The summer after I graduated high school, I worked at a snow cone stand. Several days a week, I would work shifts in this small wood frame building selling shaved ice to neighborhood kids. The “hut” I worked in only had room for one person inside, so I worked alone day after day. While the owner of the hut was not there, I understood my job was to show up, make snow cones, and sell them for $1 a piece. In this way, I would make the owner proud (and profitable). That was my job . . . and I tried to do it well. In John 13:31-35, Jesus is telling His disciples that He was about to be glorified, and go to heaven after His crucifixion and resurrection. Before all his happened, however, Jesus wanted to make sure His disciples understood a good part of their “job” while He was away in heaven. Jesus’ disciples were to show up and love one another in such a big way that others would glorify God seeing how they cared for each other. In this way, Christians make Jesus proud, and proclaim His glory to all around. 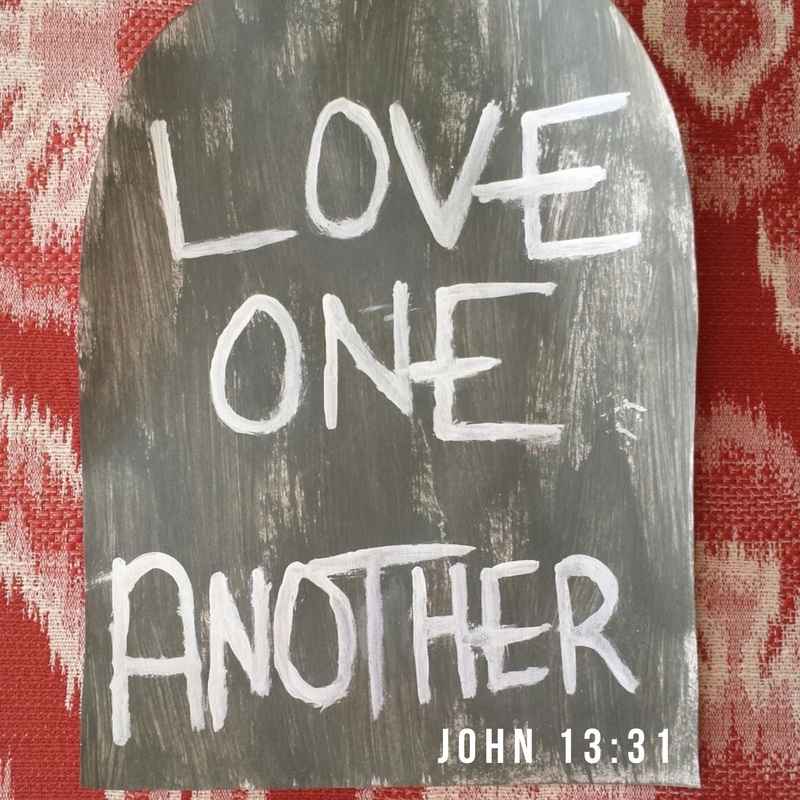 Question of the Day: What are some ways you can love other Christians in your life today?